There is often a thin line separating hard-hitting political satire and outright political activism. 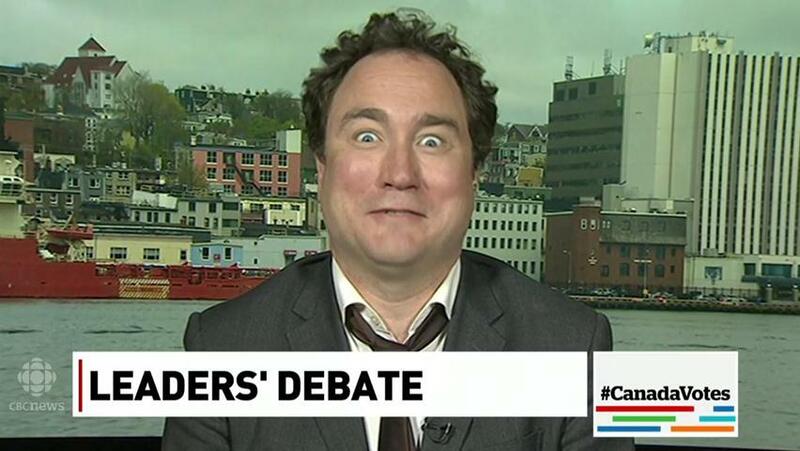 Through some of his recent actions on Twitter, I believe “This Hour Has 22 Minutes” personality and CBC humour columnist Mark Critch has crossed that line, and has compromised his professional obligation, as a CBC representative, to avoid clear and unambiguous partisan activity. On August 12, Mr. Critch wrote a series of tweets intended to provoke opposition to Conservative candidate Paul Calandra. CBC policy 2.2.17 states that “News, current affairs and public affairs personnel who are subject to CBC/Radio-Canada’s Journalistic Standards and Practices (“JSPs”) may not engage in designated political activities,” which “designated political activities” being previously defined in the same policy as “publicly supporting a candidate or political party,” among other things. I believe that a reasonable reading of 2.2.17 would classify Mr. Critch’s actions towards Mr. Calandra as unacceptable “political activities” as Mr. Critch was waging a campaign of overt opposition to Mr. Calandra for reasons that were not satirical or humorous in purpose, but simply rooted in Mr. Critch’s personal dislike for Mr. Calandra’s conduct as a politician. Mr. Critch should be suspended from commenting on his CBC Twitter account and CBC News until he apologises and admits his comments and actions broke CBC policy.